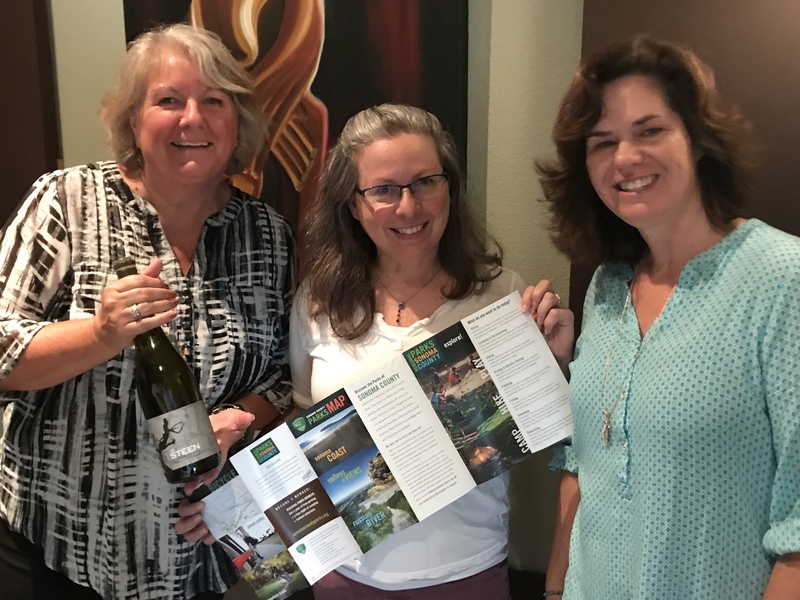 Wine Road Episode 58 - Get out and Explore Sonoma County Parks In this episode the ladies chat with Meda Freeman, Communications Manger from Sonoma County Parks. Beth opens a 2014 Chenin Blanc from Leo Steen Wines and gives us the word of the day before they dive into all things Sonoma County Parks. Meda shares all kinds of insider info on the parks including that wine is welcome! So pack a picnic and get outside!